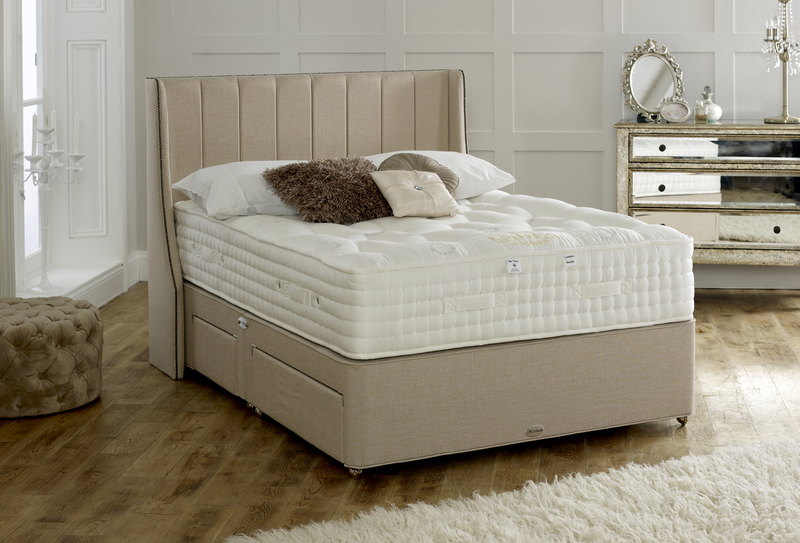 By combining state of the art technology with traditional craftsmanship, this collection of beds are able to produce high quality, individually made beds using only the finest materials and helping our customers get the best night’s sleep they’ve ever had. Looking for a great nights sleep? 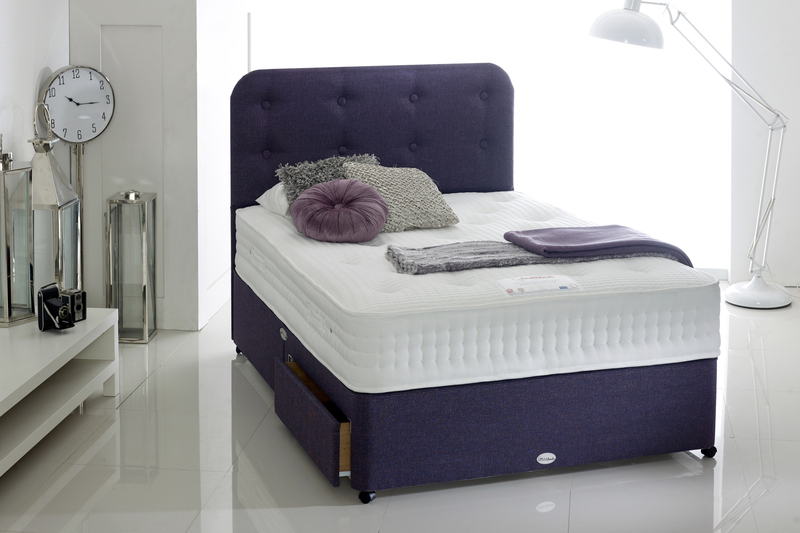 We might have the solution for you with our collection of Healthbeds now available at La Casa. 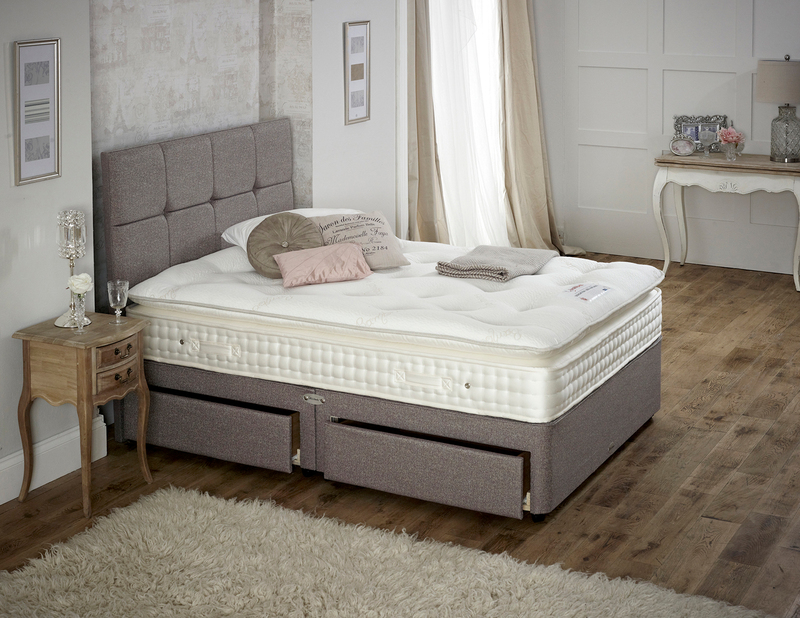 BREATHABLE - Keeps you cool and dry, provides a soothing and relaxing sleep surface. DURABLE - Highly resilient, always keeps its shape. Come and try them for yourself today!